Remarkable selection, very well organised and good utilisation of space. Beautiful neat and green garden but green rose has stolen this show. Superb Superb Garden. Sooooo Much beautiful green rose! Thank you sir Arif, Farhan Bhai, @Hammad K, @Hammad,Umar Bhai, Kaleem sb and Dear Mustansir for your precious remarks and appreciations. Yes, its super green rose as stated by Umar Bhai. Your cilvia is already on bloom ? and the green rose is awesome. 1. Orange clivia was having few buds when purchased but its recovered and bloomed amazingly after planting. I am also astonished. , While red one is quite small and growing slowly. 2. Your roses are reserved with me and will be deliver soon when ever get some means to transport the pots, as this year i purchased roses varities mostly in two numbers and all are in pots (shortage of space and reasons are two- 1- Roses 2- Farhan). I dont want to get them out from pot as gachi to transport at this time because of high temperature. 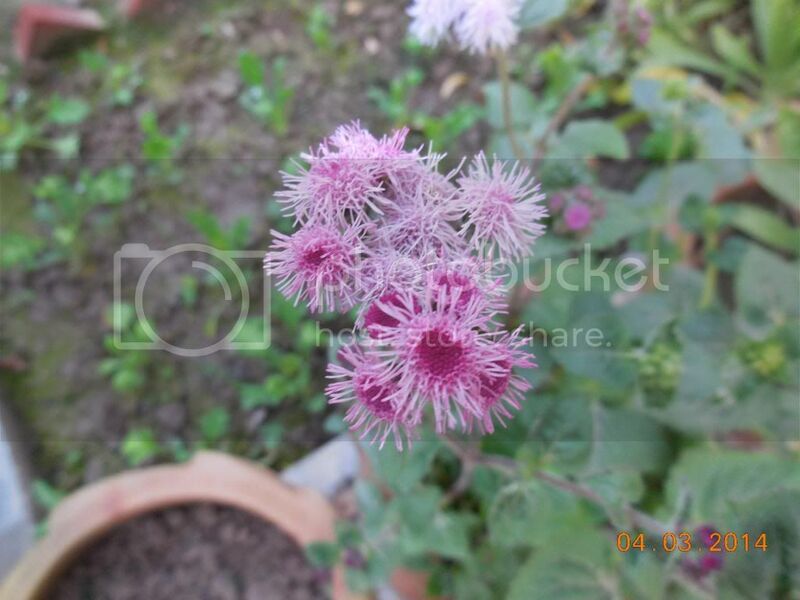 Farhan Ahmed wrote: how would you rate ageratum? Really interesting question because these days there is a good discussion between me and my mother. She says its a wild flower and growing every where in wilds. . I am trying to convince her that actually most of plant and flowers a wild and depends on the regions and then many are hybridized and improved. But she is not convince yet. 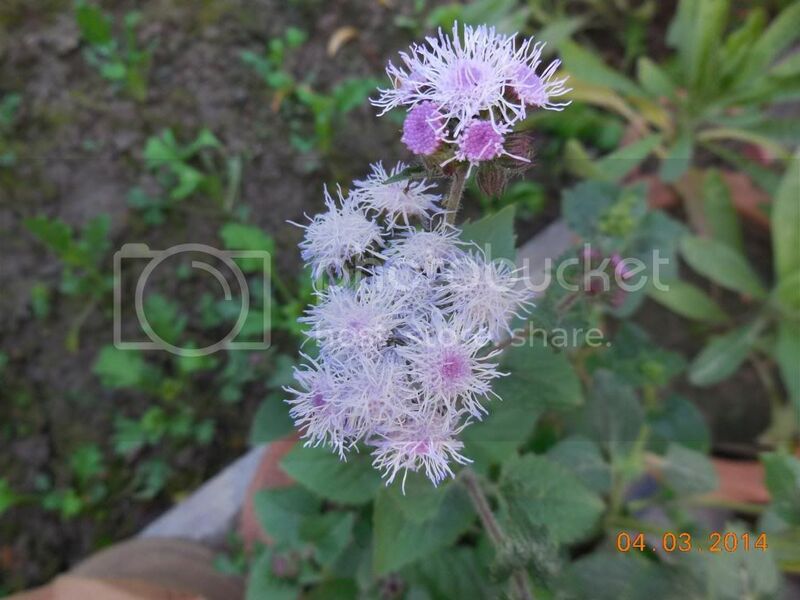 Here are the images of both wild and garden plant, lets see what would be real difference between two. 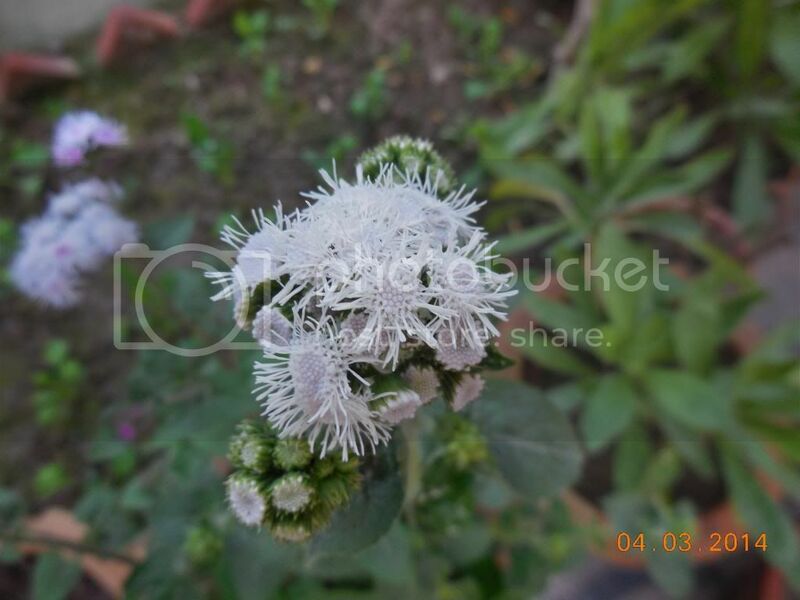 Flowers are not fully developed, lets see what shape they acquire. 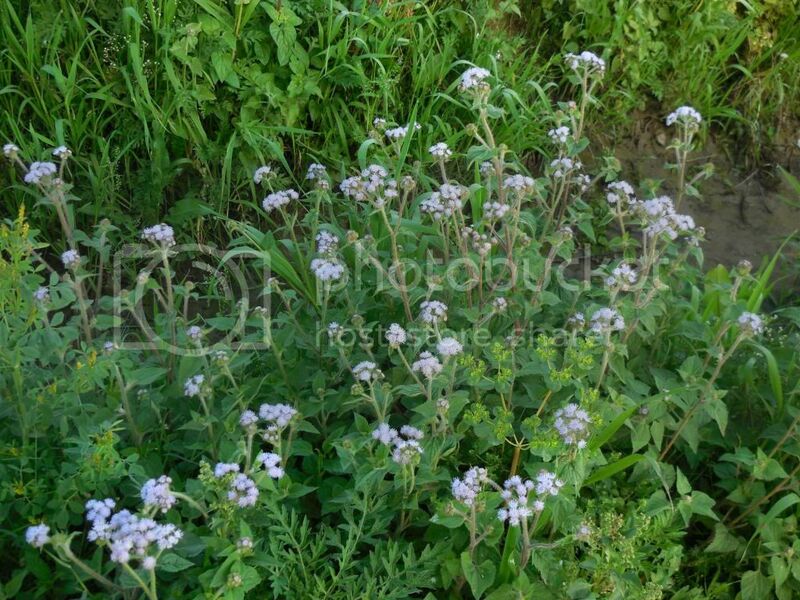 Frankly speaking i never liked Ageratum. I don,t understand whats special about this annual but after all Beauty is in the eyes of the beholder. But i don,t like it. Rafique bhai, ap to chaa gaye ...amazing display lovely greenish rose, is it the natural colour or effect of the light ? 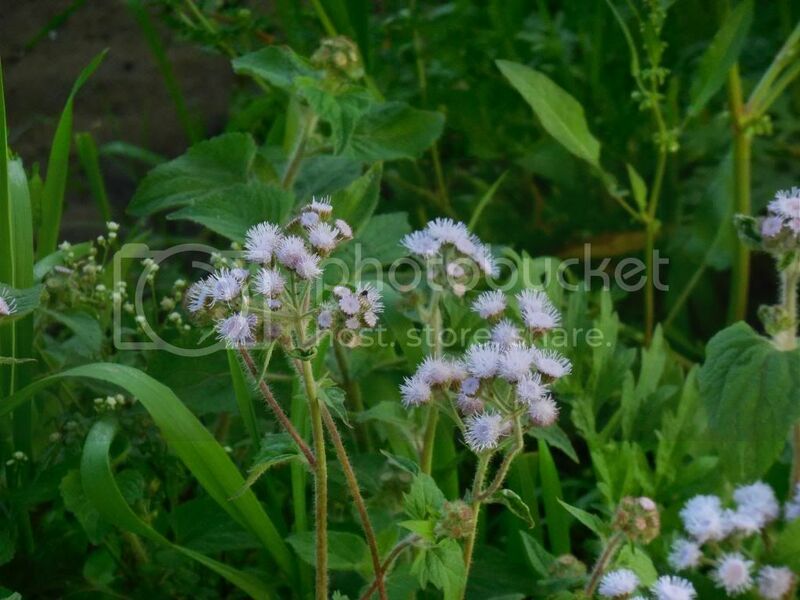 Ageratum proved to me a great border plant and a real bee magnet, the blooms were abundant and the overall plant was compact.. Thank you @Tahir. Color is orignal no light effects, we can compare it with neighbouring leaves and stems. Will tag the roses soon Insha-Allah, just need some time, will separate the rose images of single bloom and plant then upload it in new thread. 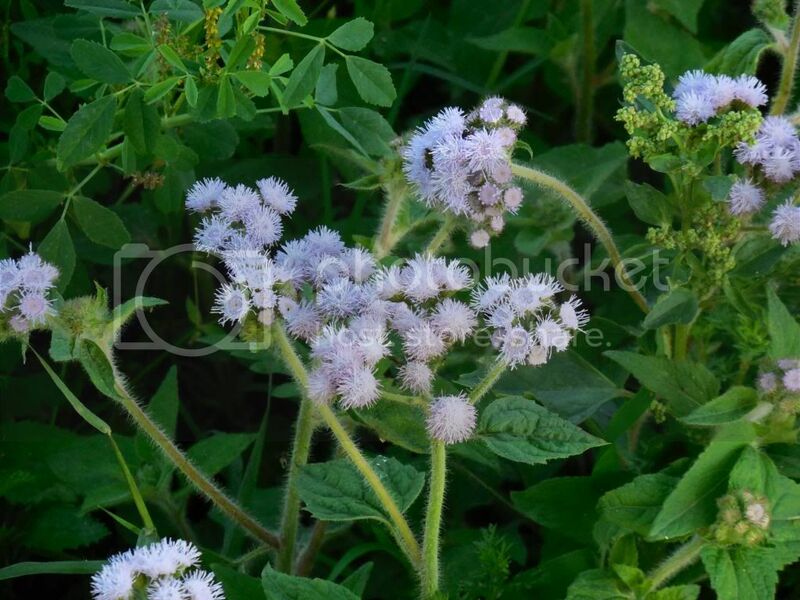 Yes you are right about ageratum, they are very good for medium to low height back borders, but dark colors would better than lighter shades. Bees attraction is a plus point, I was not aware of this fact. Thank you for information . Clivia is currently at place where he is getting only morning sun these days, will shift him full shade immediately. This point was already indicated Farhan Bhai in some post I just for get it. If it could be possible then I would keep all my roses in ground. As per my little exposure I can suggest following must be in ground to get maximum joy. !. Double Delight-------------Fragrance and Beauty. 2.Hot Cocoa---------------- Great Smoky orange color. 3.Valencia---------------Color, size and of course scent. 4.Rouj Royal----------crimson red color, compact flower with great number of fragrant petals. They above all performed well for me over a complete year. 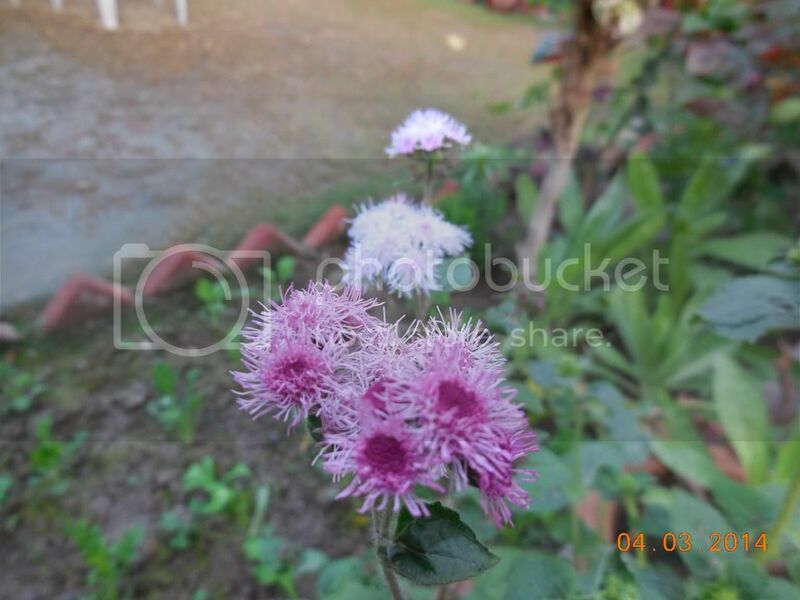 Izhar Bhai Roses are the kind of plants which require care initially. Once they are established then require little care. Few suggestions are as under. 1. Initially I started fortnightly spray of0mixture of (confidor-5ml +NPK202020 tb spoon+1tb fungicide) in 5 liters. It was hectic and I left it soon. 2. Then I adopted symptomatic approach. Ie used Oberon for spites mites or confidor for others pests with npk foliar when ever observed pest/mites. it worked very well and I got relief too. 3. I am using regular fungicide fortnightly only in monsoon for Karachi it may be little more. 4. Sprinkle of SSP+Nitrophos. (approximate on average 1tb SSP and ½ tb Nitrophos fortnightly per plant), you can start with lighter doses else its quite safe. This dose not only give food to plants but also balance/adjust the ph of soil. 5. I tried my best to keep the roses moist through out summer to avoid drought shock by daily watering. Most of our plant suffer water shortage in our climate and then they take time to recover, so avoid this make them happy and healthy. 6. Avoid water logging in monsoon rains. 7. Give them good shower in hot days in early morning ,they would enjoy it. 8. Well drained soil as required for most of the plants. Hope this would help a lot Insha-Allah. Best Regards and Best of Luck. Rafique sb. this indeed very helpful tips. I am still where to get Oberon or any other miticide as I have tried to find it but could not. If some one from Karachi know where I can find it please let me know.